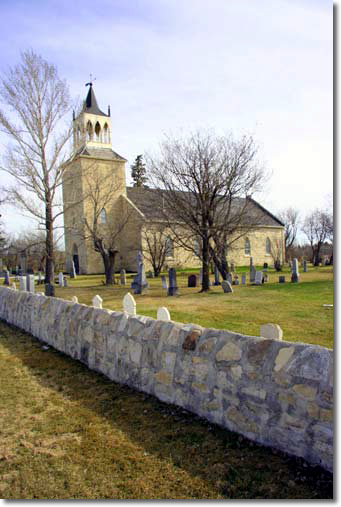 A 1989 study of Anglican Church buildings in Manitoba, from 1820 to the present, focusing on the main developments affecting the evolution of these important church buildings. The original version of this study also features an inventory of 230 churches. That study is available in many public libraries. St. Andrews on the Red (1844-49) is the oldest church in western Canada.